﻿Please see below for a list of our coffees organized by roast and flavor categories. We have also outlined some tips for making a great cup of coffee! 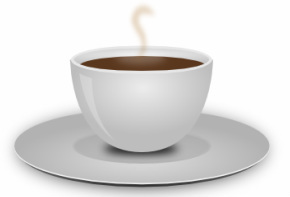 For custom blends or additional information about our coffee selections please contact us! Medium dark. Our Signature Coffee! Combined from Central America and Africa. Intensely aromatic with a medium body. Medium. A blend of Central American coffees. Rich in flavor and light in body. Medium. An exceptional blend of Central and South American coffees. Sweet in flavor and even in body. A medium roast blend of Central American Arabica’s. 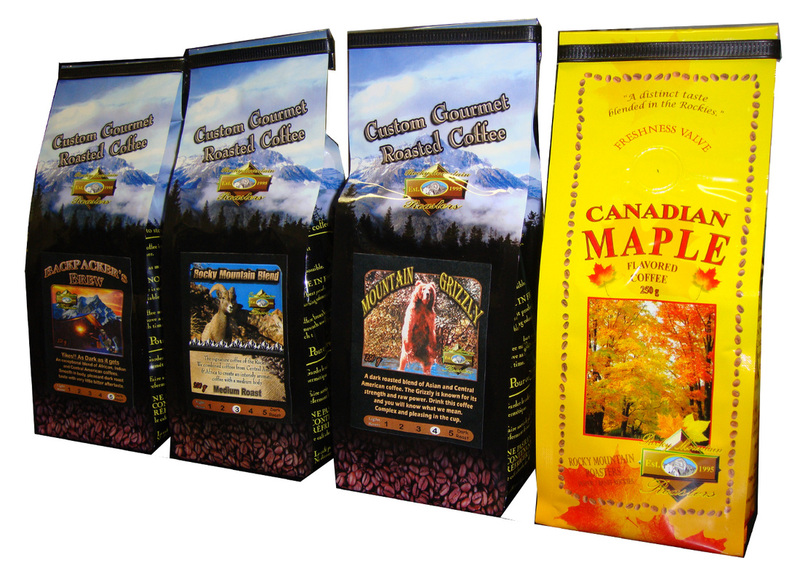 A superb blend of African, Indian and Central American coffees. Smooth body, pleasant dark roast taste. A dark roasted blend of Asian and Central American Coffee. Strong and powerful yet complex and pleasing in the cup. This blend of Central American coffees offers a pleasant dark roast flavor with a well-balanced body.